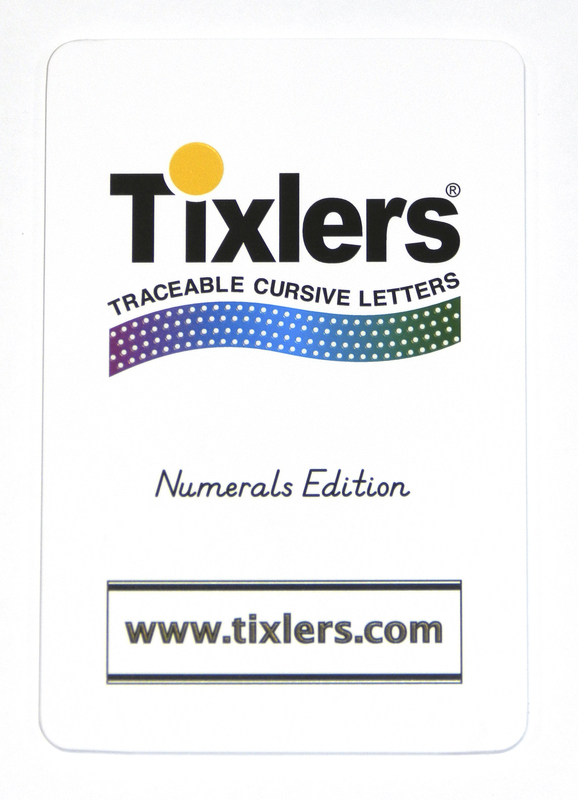 Nine laminated cards, each about 5.5″ high and 17″ wide, assemble into a 13.5′ strip to put into your classroom or tutoring room. 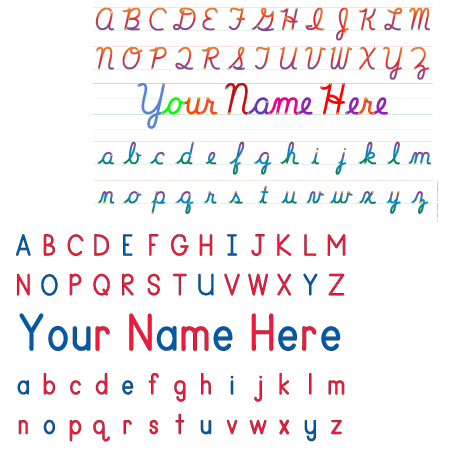 Each strip includes a light gray alignment mark to the right of the right-most letter on each strip, so that you can put the strips up with even spacing. 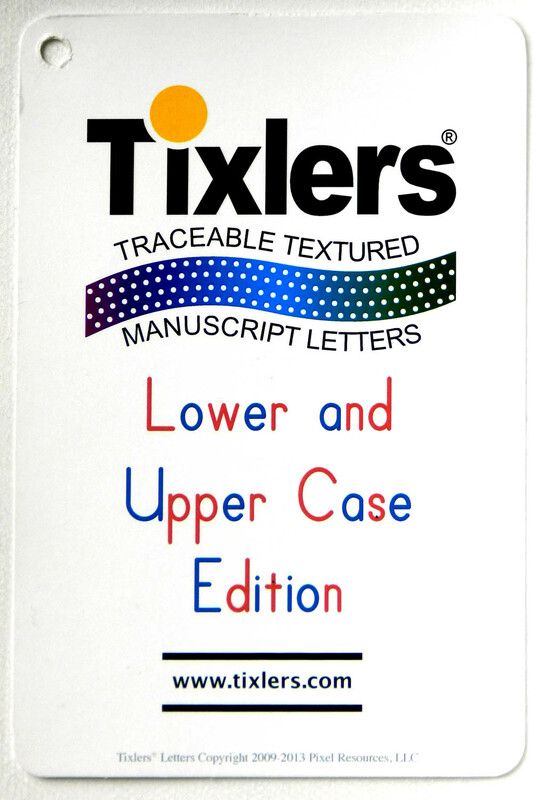 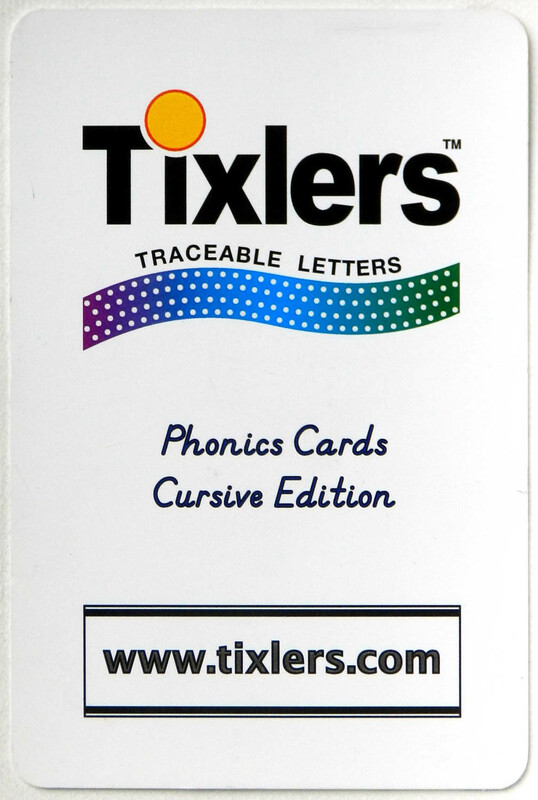 With the same beautiful letters and coloring as our textured cursive letters cards, you will see your students check this as they are learning cursive. 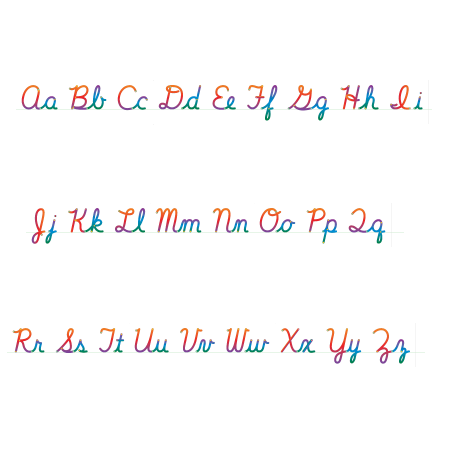 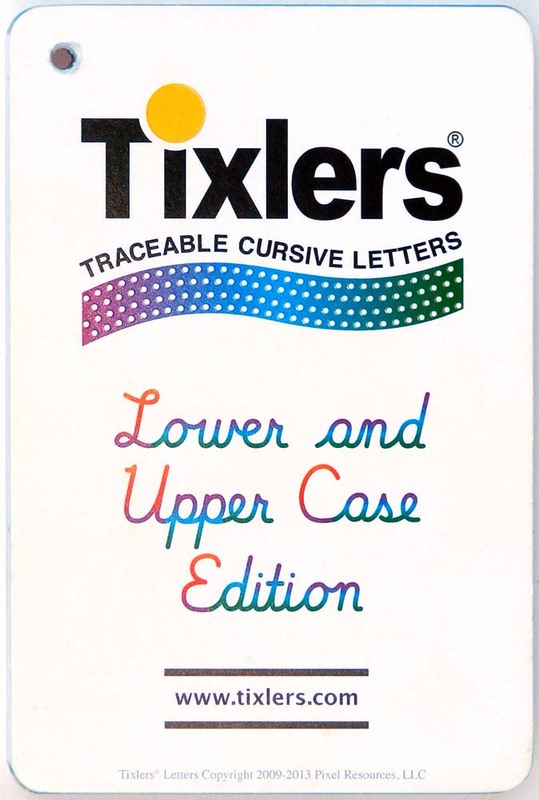 Be the first to review “Cursive Alphabet Strips” Click here to cancel reply.